I just ORDERED this program and am EXCITED to do a personal review on this! If you didn't catch that I am going to be starting to write reviews on the programs I am using!!! I am ALSO starting a challenge group for this program, I would LOVE for you to workout with me and participate in my review :) This challenge will start December 3rd! You have a few options. 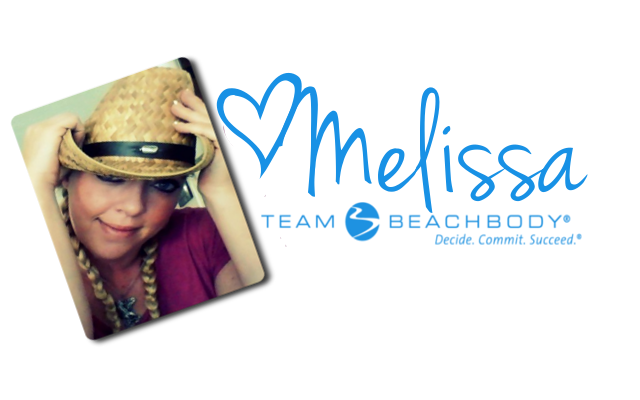 Group requirements are: Program, Shakeology, and Me as your personal coach. Fire 30 Class/Stretch 10 Class Throw smoking-hot hooks and make big leaps to the bass of "Give Up the Funk." 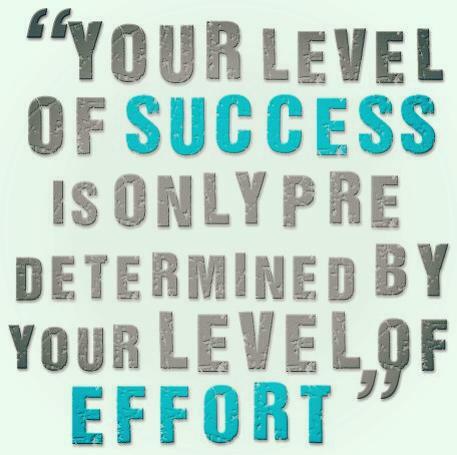 HIIT 15 Class/Stretch 10 Class Dial it up for your first High Intensity Interval Training (HIIT) class. Fire 55 EZ Class/Stretch 10 Class Don't let EZ fool you, because you'll be sweating to "Dazzey Dukes." Core 20 Class/Stretch 40 Class/Stretch 10 Class Chalene's most popular class targets your tummy with moves that deliver incredible abs. 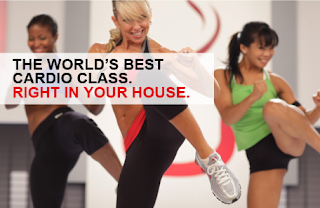 Fire 45 Class/Stretch 10 Class Kick, dance, and punch your way into shape to the beat of "Wiggle It." HIIT 20 Class/Stretch 10 Class "Turn This Mutha Out" with 7 sizzling fire drills in 20 minutes. Fire 45 EZ Class/Stretch 10 ClassTake a break from the fire drills, but not the fire, as you sweat to "In the Ayer." HIIT 25 Class/Stretch 10 Class Here are 25 minutes of your most intense fire drills yet with Chalene. Sculpt 30 Class/Tone 30 Class Develop shapely muscles with Chalene's challenging resistance classes. Stretch 40 Class/Stretch 10 Class Increase your flexibility and lengthen your muscles for a long, lean look. We've taken the guesswork out of working out so you can get the best results. TurboFire Lower Body Band Add definition and build long, lean muscles with this body-sculpting band. Fuel the Fire Nutrition Guide- Maintain high energy while you train with easy-to-prepare snacks and recipes. 5-Day Inferno Plan- See how you can lose up to 10 pounds in 5 days. 24/7 Online Support- Stay motivated with easy access to fitness experts, friends, and live chats with Chalene Turbo Sculpting Band- Use this band and you will quickly burn fat and tone lean muscle! Core 20 Class Target and strenghten your entire core to reveal tight, flat abs. BASE Price: $119.70 this includes EVERYTHING listed ABOVE! DELUXE Regular Price: $239.40 click here for the details! 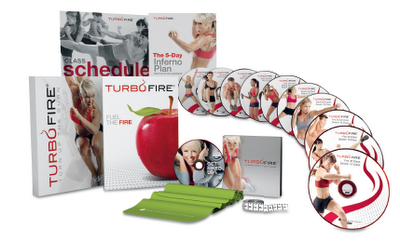 Are you ready to ROCK Turbo FIRE with me COME December?!?! Awesome blog sharing. Useful article blog sharing about turbo fire. Turbo fire is a important things for men and women. 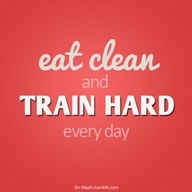 It is important for health fitness. Please follow this link for some tips and hints on how to write amazing looking position paper. THis stuff already helped a lot of students.